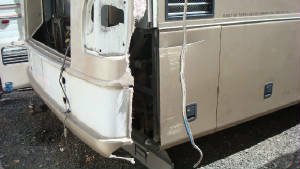 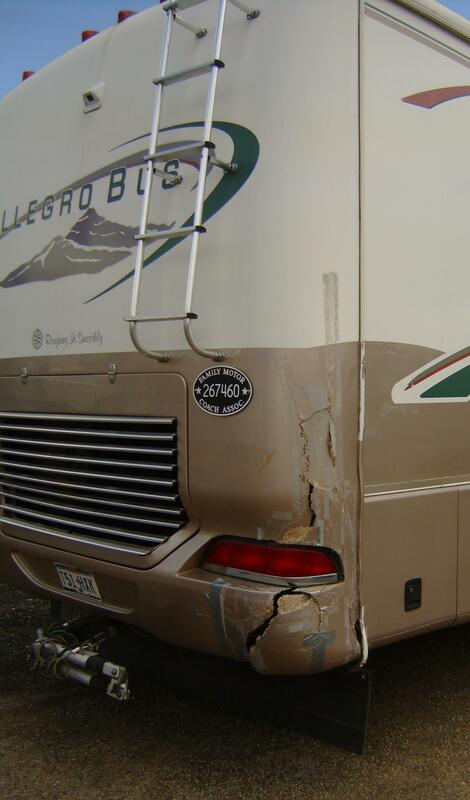 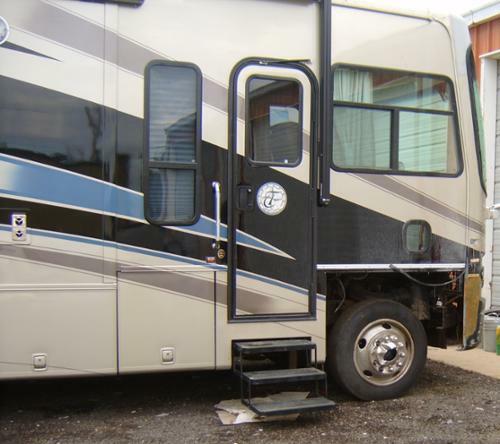 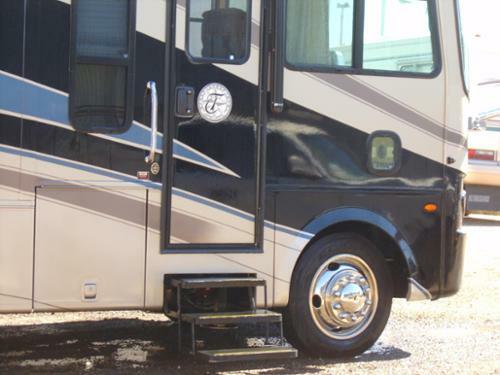 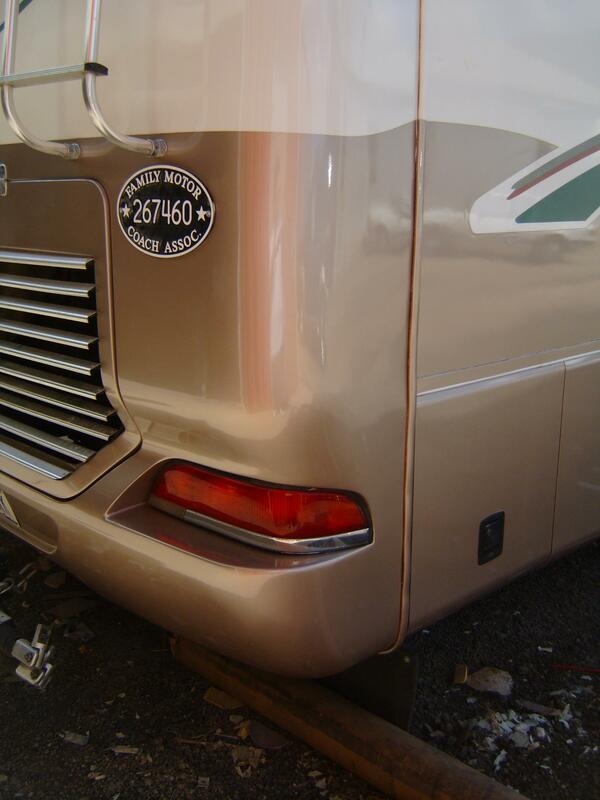 Rodfathers is a family owned and operated RV Body Shop which has been in business for over 16 years. 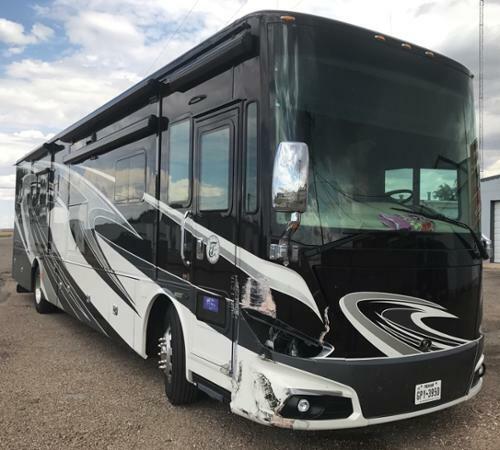 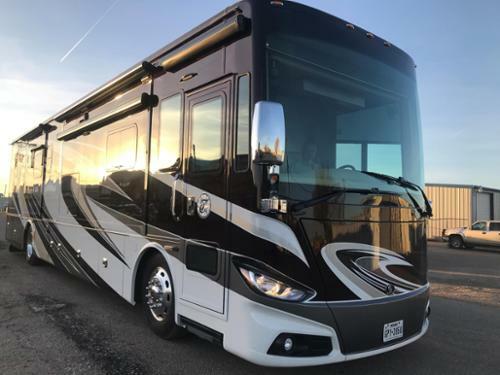 Owner Michael Lewis has over 30 years experience in the body shop industry, he has spend the last 25 years dedicating and specializing in RV Body Repair & Painting. 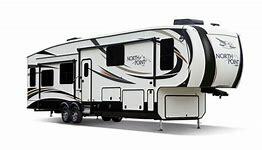 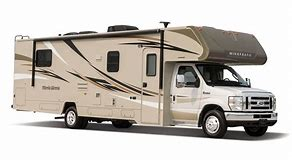 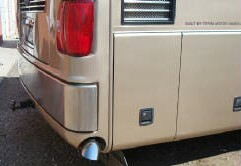 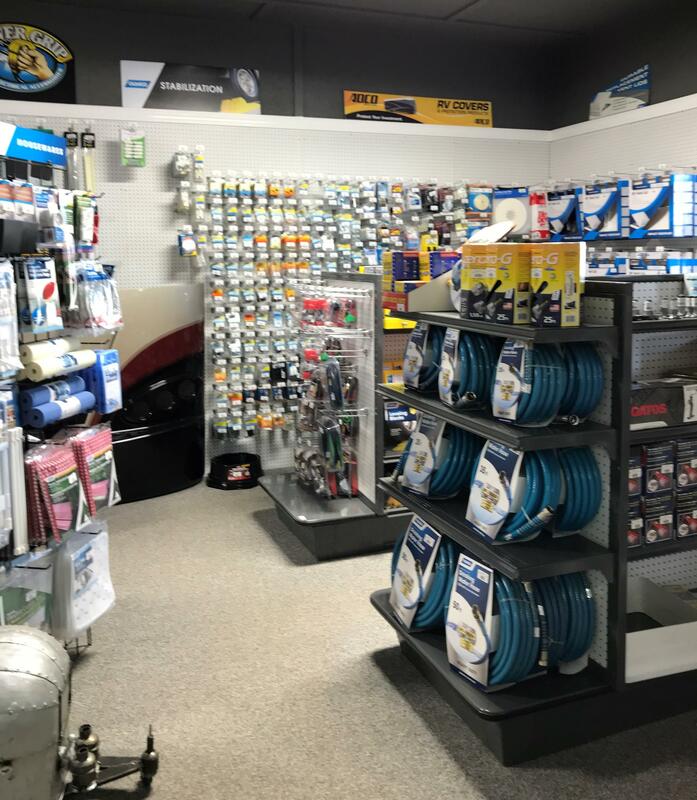 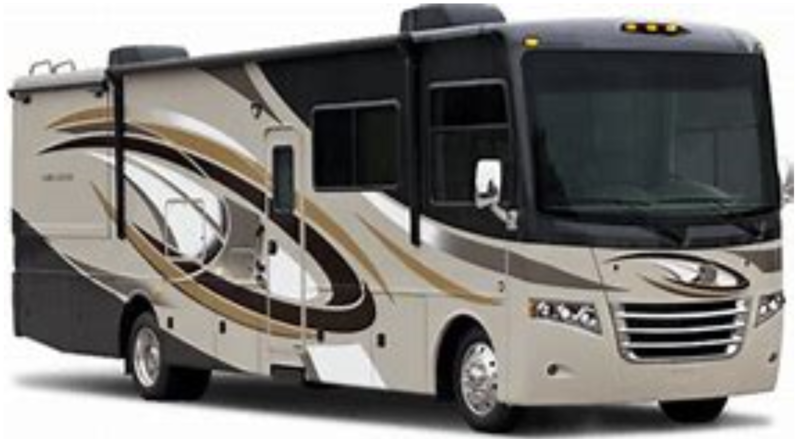 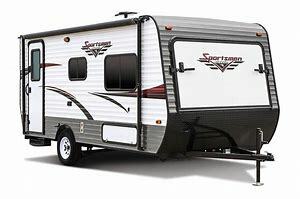 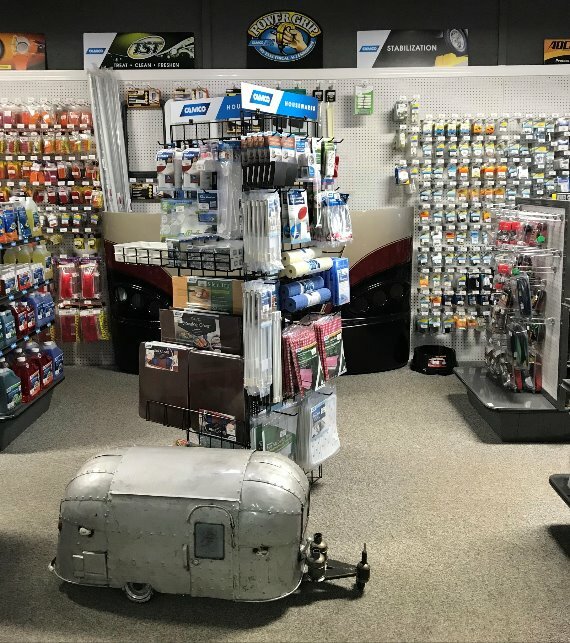 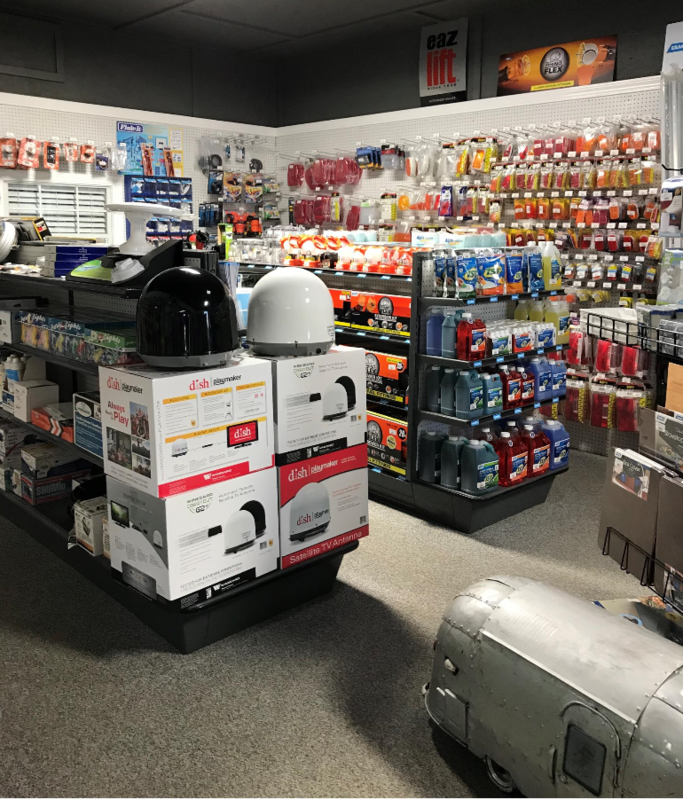 Rodfathers offers a wide variety of RV Parts in stock.